ACS: Jeep Grand Cherokee Laredo X becoming a reality? 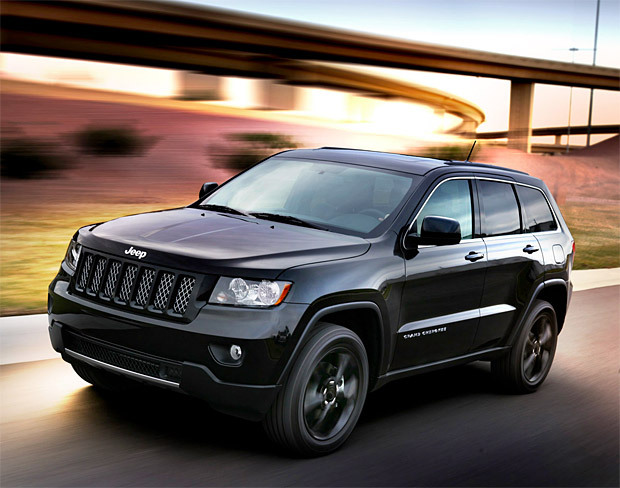 Jeep Grand Cherokee Laredo X becoming a reality? looking vehicle with a similar feel of its cousin the V8 Jeep SRT. It doesn't have an official name yet, and we think Jeep is going to have an online contest where people can vote on their favorite. What would you call it? Fantastic article which is very essential for me as well. I am sure the article is very useful to me as well. I am sure the discussion will be very important for me. Thanks a lot mate.